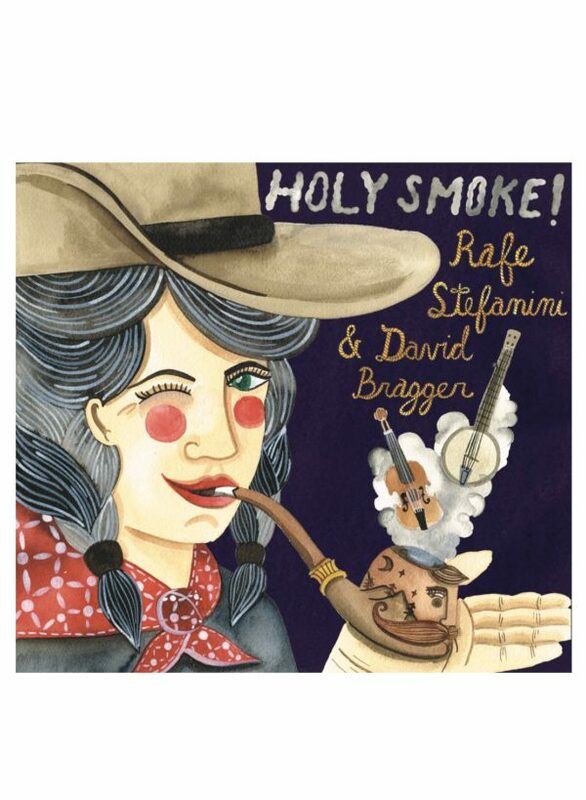 Home / CDs and DVDs / Rafe Stefanini & David Bragger – Holy Smoke! 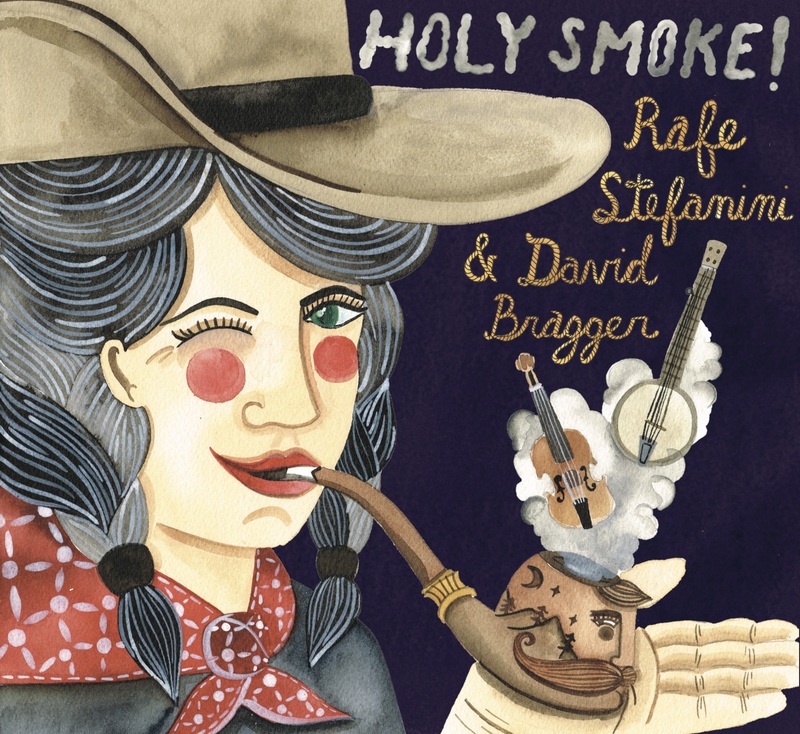 The latest Tiki Parlour release “Holy Smoke!” marks the first collaboration of Rafe Stefanini & David Bragger. 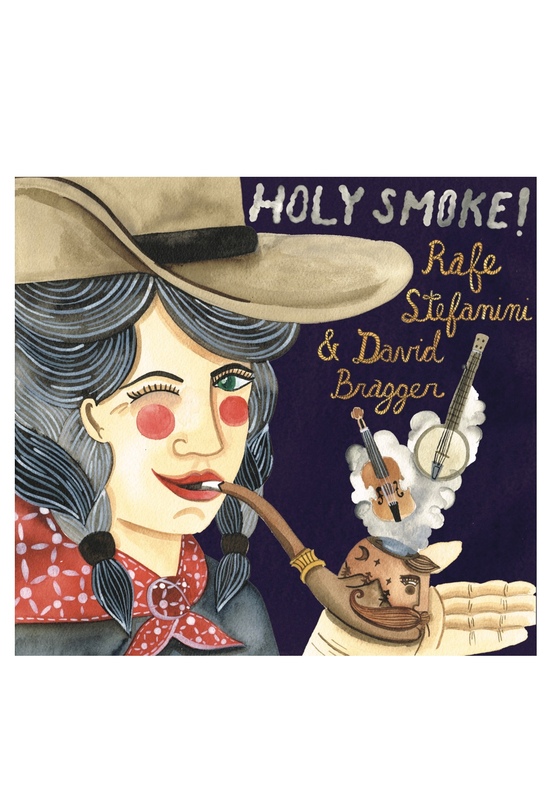 Rafe Stefanini’s blistering old-time fiddling and David Bragger’s burly banjo playing make this one of the most anticipated duet recordings of the year. 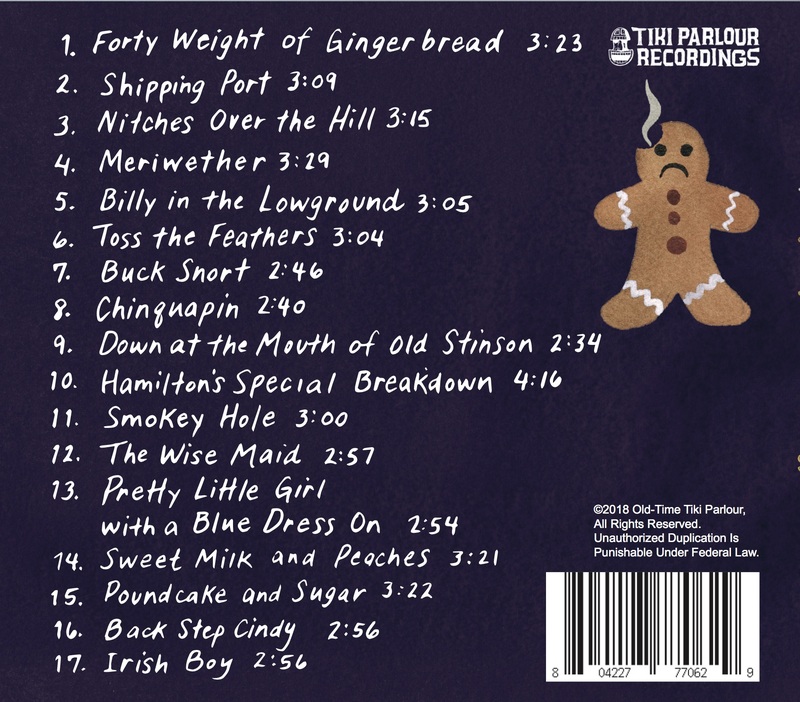 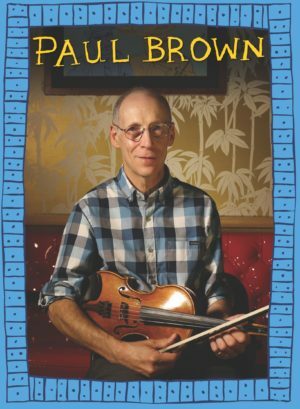 It is also the first album that features David Bragger on clawhammer, 2-finger and 3-finger banjo exclusively. 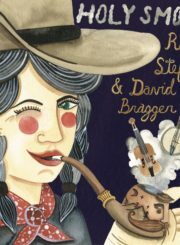 Recorded at the Old-Time Tiki Parlour, this CD features 17 tracks of powerful fiddle/banjo duets sourced from early masters such as Y.Z. 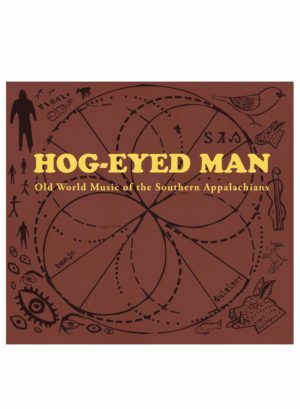 Hamilton, Clyde Davenport, Cush Holston, Esker Hutchins, French Carpenter, Wade Ward, Delbert Hughes, Narmour & Smith, Fred Cockerham, John Salyer and others! 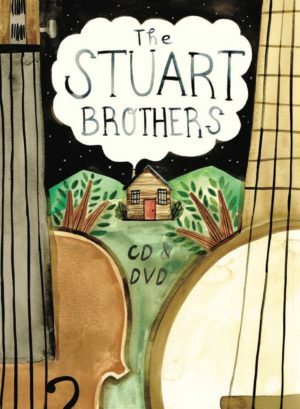 The CD also contains a 16-page booklet of historical information, instrument tunings, artwork and photographs. 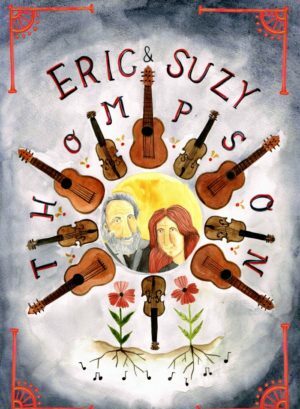 The artwork is by Tiki Parlour veteran artist Angelina Elise and the graphic design is by famed folk artist and Texas fiddler Howard Rains.